Get to REALLY know your house. I’m dedicated to helping families in any stage of life learn how to have a healthy home and turn their houses into a healthy environment and refuge from the world of health-limiting toxins. As a Certified Building Biology Practitioner, I will help you identify ways to improve the indoor air quality, remove toxins and turn your house into a safe haven from the toxic world. As a Certified Professional Inspector, I am trained to help you make a smart decision when it comes to purchasing a home, or improving the home you are currently in. As a Green Living Expert, I help you navigate the product aisles and world of home textiles to find green products for your home. I will inspect YOUR house as if my family would be living there. Different inspectors have varying qualifications, and unlike most home inspectors, I look beyond just the typical home inspection check-points. ​My goal is to make you feel comfortable while getting to know the ins-and-outs of your home. I will inspect your home as if my family were going to live there and point out any safety issues, major defects or system failures. I want to help you understand future maintenance as well as the positive attributes of your new home. I provide excellent service and exceed the standards of my industry. Dedicated to helping you create a healthy indoor environment. 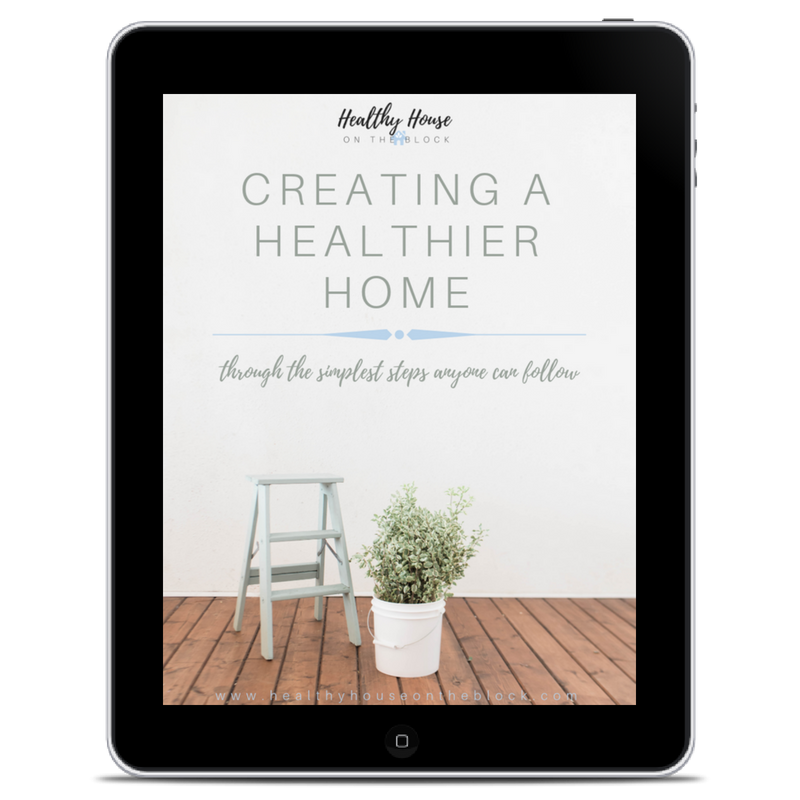 If you don’t know how to have a healthy home or you’re feeling completely overwhelmed, I’m here to help and ready to meet you at whatever stage you’re at. Let’s start your healthy house journey together. My online workbooks and guides were created with homeowners in mind. They’re ready to be customized to your lifestyle with areas to fill in your information and point you in the right direction. I offer tips and instructions on how to create living spaces that are healthy and safe. Easily replicate these ideas and transform your own home. Part of being a healthy homeowner is being the “keeper of your home.” Protect yourself and your family by making intentional purchases that are completely safe and healthy for your home environment. Check my Green Product Guide for trusted brands and products. I pride myself on creating a positive experience from the moment you contact me through the final stages of your move. I strive for excellence and extreme attention to detail in every inspection I do. "Amanda was wonderful! She was very thorough and intuitive"
"Amanda was extremely knowledgeable and very pleasant and professional." "What I loved most about Amanda was her approach. She spoke to me in layman terms about housing and made suggestions on how to fix things."